Are you looking for professional moving company in Toronto? 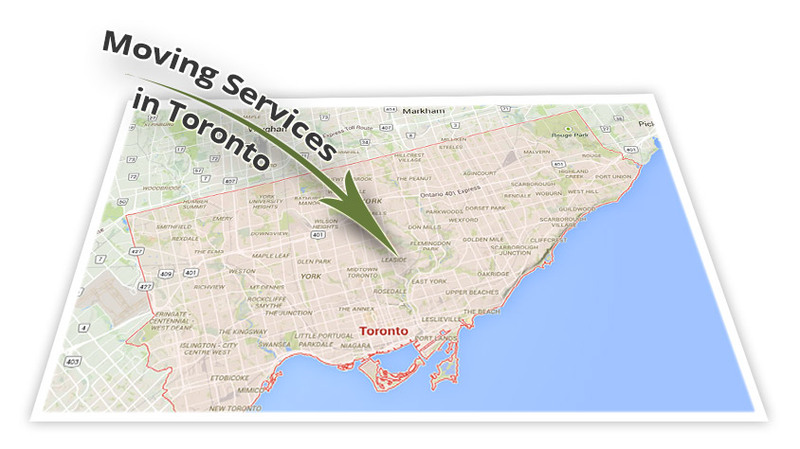 Transline Moving is the best choice when it comes to selecting the best Toronto Movers. We hire the most professional movers. We are a full-service moving company in Toronto. We will help you to plan, organize and budget your Toronto move. We guarantee that your family assets will arrive safe at your final Toronto destination. Our professional movers will navigate through Toronto safely and smoothly. All movers are fully trained, licensed and insured. Transline Moving will take care of your Toronto move from start to finish. What makes us so different from other Toronto movers? Very often Packing and Unpacking is the most stressfully part of moving. Transline Moving has a professional team of packing experts in Toronto. We will pack and/or unpack all of your belongings with extra care and attention. If you want to do packing yourself we will provide you with all necessary packing supplies. Your satisfaction is out top priority. 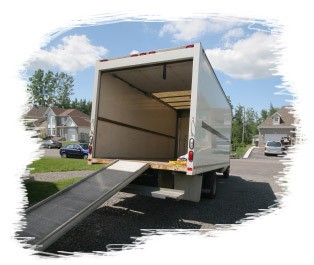 You can expect fast, safe and reliable service from our moving company Toronto. Our movers will unload the truck safely and quickly. They will ensure all of your assets are in the correct rooms, they will also position all furniture for you. Transline Moving guaranties trouble-free local Toronto move. Transline Moving will customize our moving services to meet your explicit requirements.